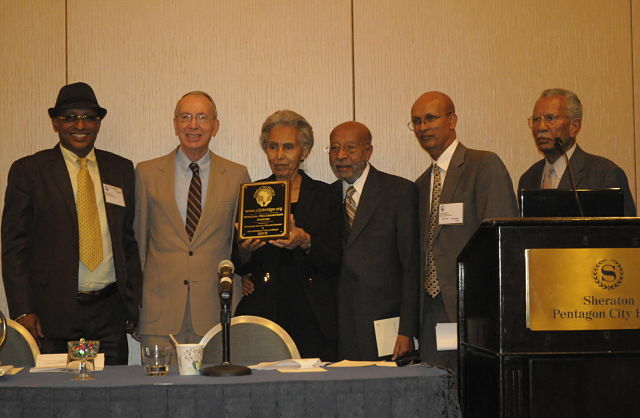 New York (TADIAS) — The 2015 Ethiopian Diaspora Conference on Health Care & Medical Education was held this past weekend at Sheraton Pentagon City in Arlington, Virginia. The conference, which celebrated its seventh year anniversary, was organized by People to people (P2P), Inc., in collaboration with the Network of Ethiopian Diaspora Healthcare Professionals (NEDHP). The conference also featured an update from the Ethio-American Doctors Group regarding its plan to build a $100 million, state-of-the-art medical facility in the outskirts of Addis Ababa to be completed by 2018. The Ethiopian American medical group said it has so far raised nearly $10 million towards the project. Additional presentations at the conference included: “Bahir Dar University Medical School’s International Collaborations” by Getachew Muluken, MD; “Collaborative Agreement for Research and Training: An Institutional Collaboration Between Institute of Tropical Medicine (ITM), Belgium and University of Gondar” by Dr. Ermias Diro; and “My Experience at an Ethiopian Emergency Department” by Dr. Tsion Firew. This year’s award recipients were Professor Demisse Habte, President of Ethiopian Academy of Sciences, Pediatrician and former Dean of AAU Faculty of Medicine who received the Life Achievement Award; Pediatrician and Associate Professor Dr. Sisay Yifru, Dean of the College of Health Sciences at University of Gondar who received the “Young Rising Star Award,” and Woizero Marta Wolde-Tsadik and Ato Demeke Tekle-Wold of Project Mercy who were honored with a Community Service Award. P2P also gave out two special recognition awards to Professor Dennis Carlson, Former Dean of Gondar Public Health College (1964-67) and to Tadias Magazine.